This 32GB SSD (Solid State Drive) is perfect for use as an external hard drive or as a back-up device. The drive itself is the size of a large USB stick and has a smart chrome finish, but still feels a bit cheap. Reading and writing data is fast, however, as it features an impressive data transfer rate of 16MB/s. 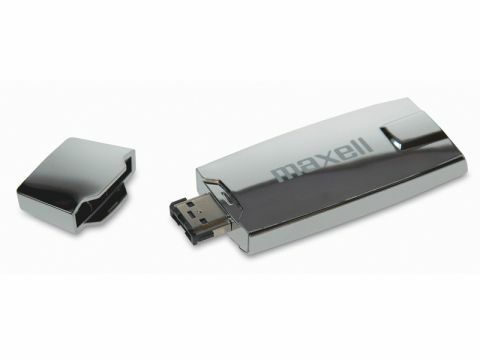 This makes it perfect for mass storage use, with connectivity provided by eSATA and USB 2.0. We found it hard to connect the drive to a number of laptops via the eSATA port, but when a connection was made, the transfer rate was fast. As a result, we can recommend this drive for those needing to back up large amounts of data on the move.